« Is this bunny snarling? I believe this is the first amphibian on OMG Babies — hopefully the first of many adorably tiny baby creatures from the Amphibia class. 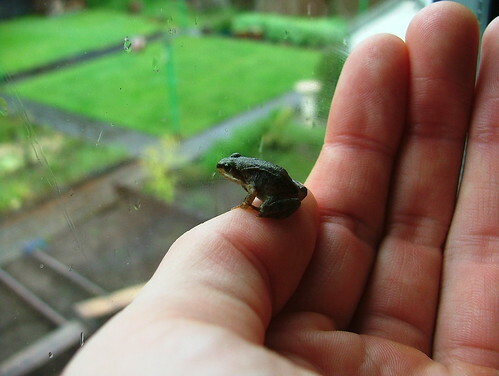 Wee Frog, originally uploaded by Sealgair-. and is filed under baby frogs, pictures.